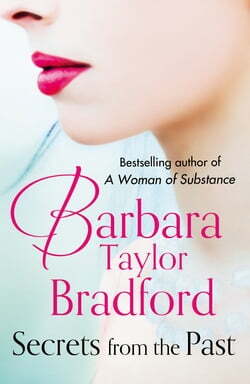 Multi-million copy bestseller Barbara Taylor Bradford's glittering new novel of deeply-buried secrets, passionate love, obsession and redemption. Thirty-year old Serena Stone is a talented war photographer who has followed in her famous father's footsteps. But when he dies unexpectedly,... read more she steps away from the war zone to reassess her life. At the same time, her former lover, Zachary North, comes out of Afghanistan a broken man in desperate need of a real friend. In search of the truth about her father, her family and her own life, Serena begins a desperate quest to uncover a story from decades earlier.